Though both my publisher and I actually liked the first cover, it was determined that the cover was a bit too sultry (the lady looks almost naked) and that wasn’t working well with my genre (Christian fiction). Thus, the second cover. The cover for the audio book is different from the others because when an audio book is created, the “audio folks” don’t have the rights to the cover, so they’re on their own to make one that’s in line with the original cover. In this case, I think it’s a pretty good match. 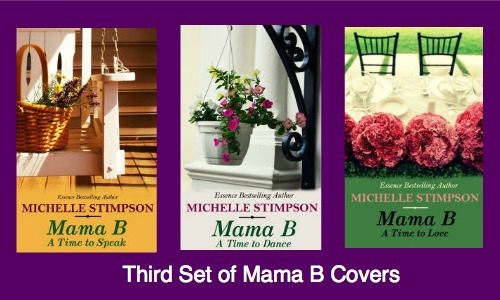 I recently began experimenting with the covers for the Mama B series. In fact, there are now a total of nine covers associated with the three books (not counting the compilation). The first set of covers were adorable and I liked the fact that I found pictures of the same woman in different poses, so they would all have her face. 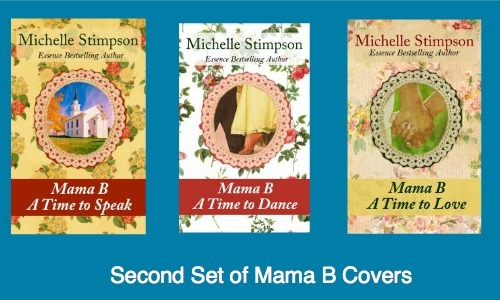 I actually like the second set of covers better than the first because, to me, they do capture the essence of “Mama B” and all of her countrified ways. They remind me of the relaxing feel of the Mitford series. I really like the flowers and I think Mama B would approve. Only thing is: they don’t really relate to the content of the book. But I don’t know if this is actually a problem? After looking at the Amazon overall bestsellers in fiction, the majority of them don’t actually have people on the covers and seem somewhat generic to me. In terms of sales, I really can’t say if the second or the third set of covers is best because I’ve been doing a free book giveaway on book 1. So, here I am – trying to decide which one is most appealing to those who haven’t read Mama B yet and which one actually “feels” more like Mama B for those who have. I have no doubt that Mama B’s wisdom is still getting around (the free book was in the top 100 of all Kindle free books several days last week-with both covers), to God be the glory. 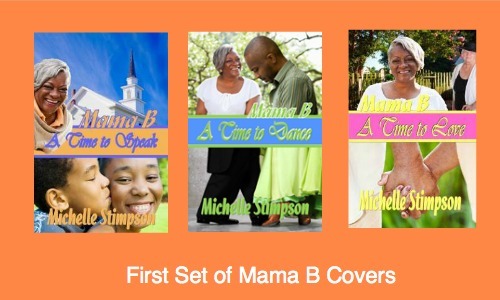 And eventually I will stick with one set of covers for Mama B. I know God will glorify Himself no matter what, so I’m not losing any sleep over it. 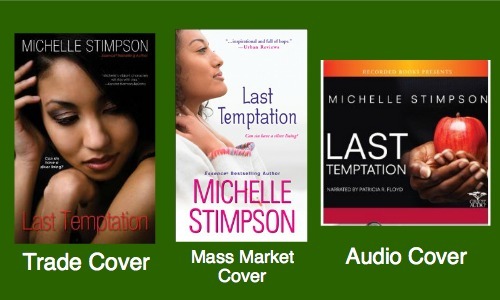 But right now, I think I’m too close to these book covers right now to decide which set is best. So, here are two questions for you: Would you, pretty please, tell me which set you like best and why? I like the first set of book covers! Thanks, Shannon, for chiming in! I like the 3rd set the best. It’s pretty and airy and screams woman’s novel. Love the first set–the ones i have are from the third set. I am really enjoying this series. Glad you are enjoying Mama B, Katie! I’m super late, but I like that last set of book covers best. They make me think of sitting down to girl talk with a wise friend, which is the premise for Mama B, so they’re winners to me!